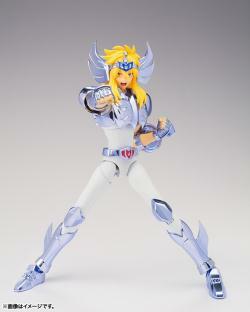 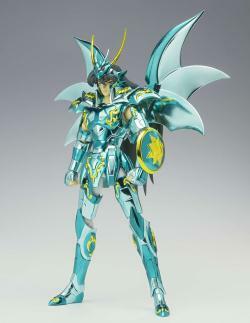 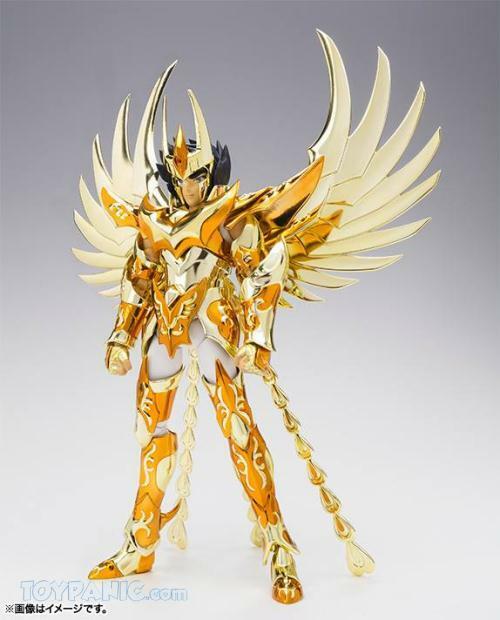 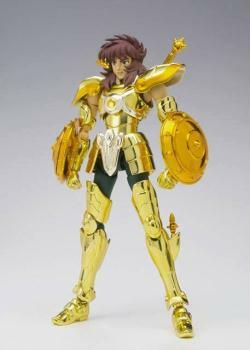 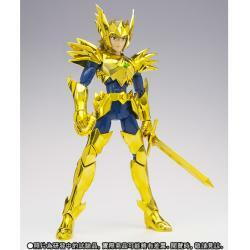 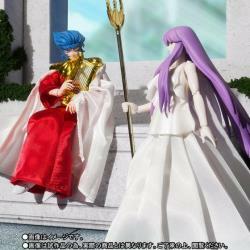 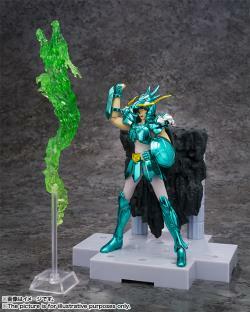 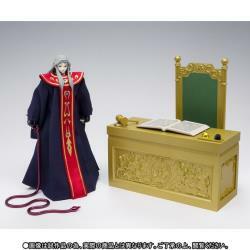 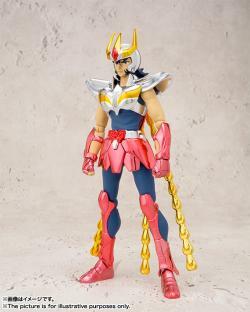 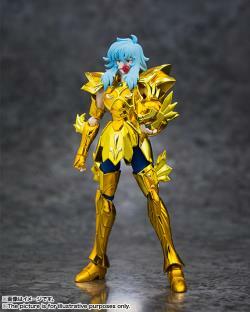 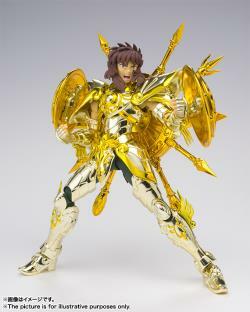 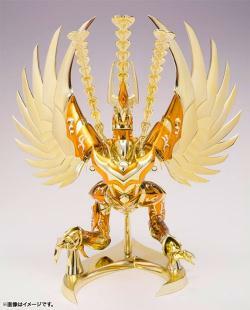 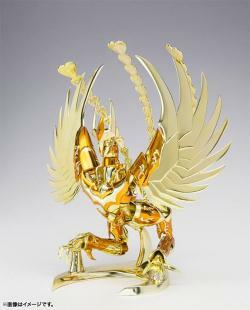 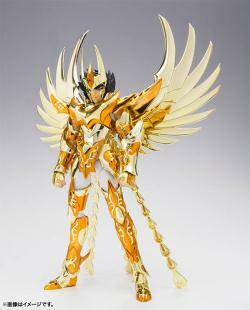 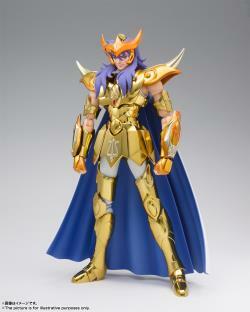 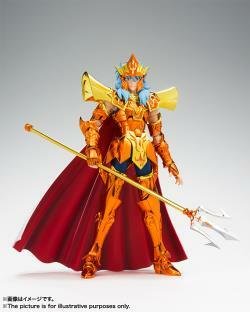 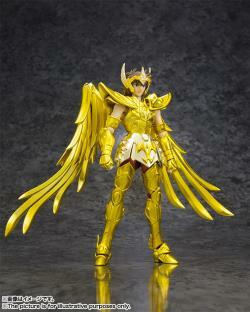 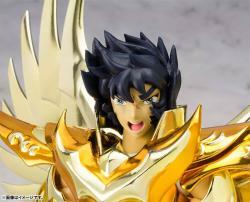 - God Cloth Phoenix revives in new to commemorate the 10th anniversary of Saint Cloth Myth! 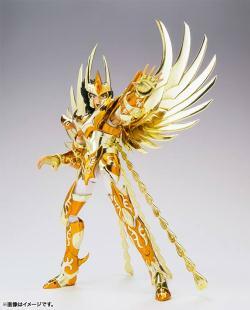 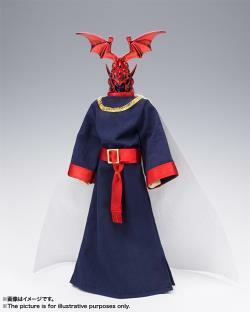 - Decorate the last is God Cloth Phoenix. 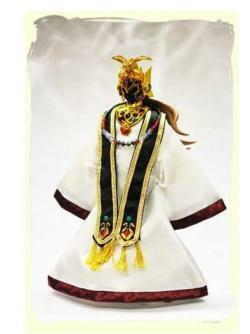 - Renewal of the coloring of the robe. 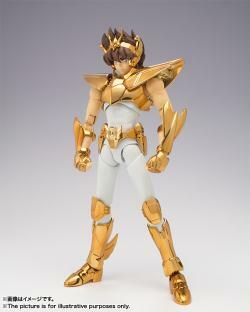 - Robe Recombinant possible to form objects. 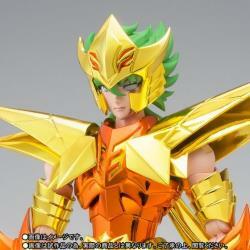 - [Screaming face] parts are included in the full new shape. 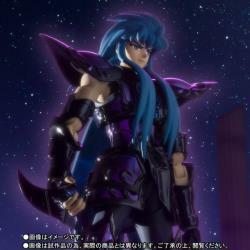 - Scene in Elysion can be reproduced more realistically. 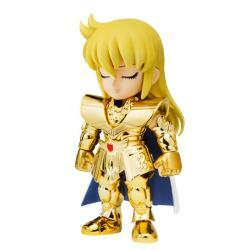 "Hi, Item received in good condition and on time." 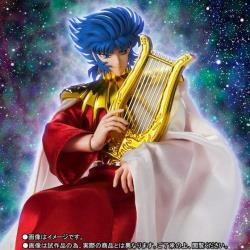 "I've bought tons already, got no problemo at all ;)"